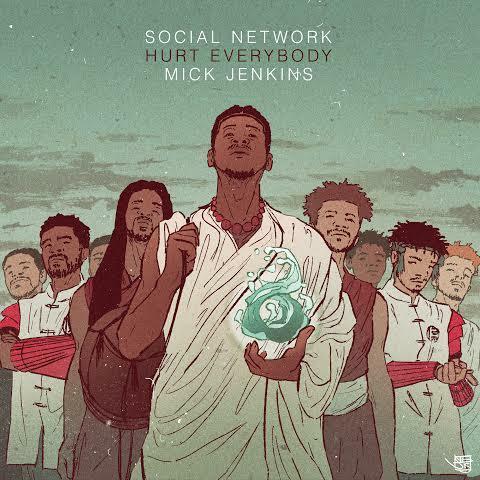 Supa Bwe, Carl, Mulatto, and Mick Jenkins presents this new track and it bangs. Hurt Everybody plans to drop their mixtape fate tried to deny, "2K47", after the project was lost to technical difficulties. What better way to lead up the upcoming project than with a song that will and has already sent crowds up. Press play on "Social Network (Gang)"